We love kids and we love to hang out and teach them about Jesus in fun, age-appropriate ways. During our Sunday worship services, we offer programming for Kingdom Kids (Birth–Grade 4) as well as Youth in Grades 5–6. Kingdom Kids requires that all our families complete an online registration. If you are new, we invite you to pre-register your family prior to your first visit, to ensure a faster check-in experience. We introduce infants to Jesus just by modelling His love and care! Bring your young ones to our clean, bright nursery full of fun toys and books. Snacks are provided, with parents' permission. Toddlers discover more about who God is through songs, Bible stories, activities or crafts, and lots of playtime. Snacks are provided, with parents' permission. Kids explore more about who God is, how that relates to who they are, and the importance of the Bible as God’s living Word in our lives. They experience group worship and then engaging Bible stories, interactive games, crafts, and playtime. Snacks are provided, with parents' permission. Kids engage with God and one another on a deeper, more relational level. Through games, worship, dynamic large group teaching, and interactive small groups (by grade), kids have regular opportunities to explore the gifts and skills God has given them, and learn about salvation through faith in Jesus Christ. 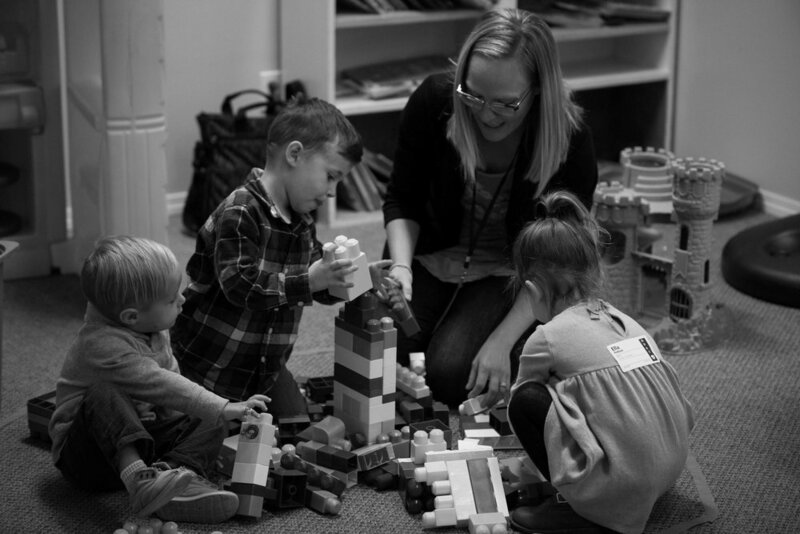 Kingdom Kids areas are safe and secure, with fully screened and trained ministry workers. We follow Plan to Protect policies, including age-appropriate volunteer-to-child ratios and check-in/check-out safety procedures, to ensure your children receive the best care. Parents must fill out a Registration/Consent Form once a year to allow participation in our programs.